Home > Web Marketing > SEO > 5 alternative to google – Know more about search engines. For most of us the work google is almost a synonym of either Internet or specifically saying search on internet, and why not? It has certainly made lives of many rather simple. Similar to Google, Baidu also provides Pay per Click services. Advertisers pay Baidu to display their advertisements alongside the search of certain keywords. The company placing the advertisement is only charged when the ad is clicked. As a result, Baidu has an incentive to place ads from higher paying companies in prime locations. According to Bloomberg, 99.7 percent of Baidu’s $3.5 billion in 2012 revenue was generated from online marketing and advertising services. 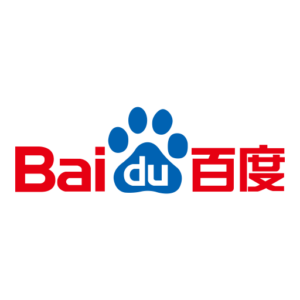 Baidu’s offers a variety of web based services that replicate Google’s, including maps, news, video and encyclopedia searches. 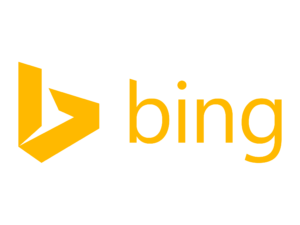 Bing is the latest name for Microsoft’s search engine, previously called Windows Live Search and MSN Search. Bing brands itself as a “decision engine”, aiming to present results with more real-world context than just finding text on a page. Bing also powers Yahoo’s search, which, coupled with Bing, serves 32.6% of US internet searchers. The key feature of DuckDuckGo is that it doesn’t retain its users’ data, so it won’t track you or manipulate results based on your behaviour. So if you’re particularly spooked by Google’s all-seeing, all-knowing eye, this might be the one for you. DuckDuckGo has a couple of nice features that work a lot better than the implementation of them in other browsers out there. One of those first features is called Bangs. With bangs, you can search content of a specific website extremely fast. For instance, if you wanted to find the new Deadpool movie on Amazon quickly, all you would have to do is type !a Deadpool in the search bar, and that would be the first result that comes up. This functionality is available for many other websites out there, and makes searching oh so much quicker. Other browsers offer a similar function, with the “site:” tag. Unfortunately, that’s not even a replacement for Bangs, as the “site:” tag concentrates all of the information in the search engine, whereas Bangs takes you directly to the website with the content you want to see. The other neat feature is Hidden History. DuckDuckGo does not track your search history, and that’s a good thing as it’s not taking that history and monetizing it to you on every search you do. 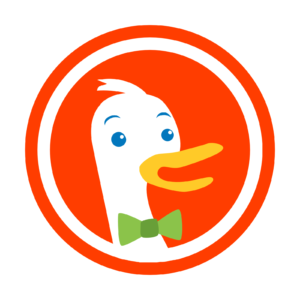 DuckDuckGo does have ads, but it’s not nearly as invasive as Google. While there are a lot of benefits to DuckDuckGo, not all of it is good. One of the drawbacks of DuckDuckGo is that its not good with news. You can search Google for a topic, and you’ll instantaneously get results related to what you want to see. That isn’t the case with DuckDuckGo; however, it’s not too much of a downside, as you can get around this with Bangs. If you want to see news from Google’s search engine, just begin your search query with !g. The supremacy over the digital market is at stake, a titanic challenge for the new European search engine. It only reached Italy a few months ago, and despite having been launched in 2013 in France, it hasn’t created much of a stir. 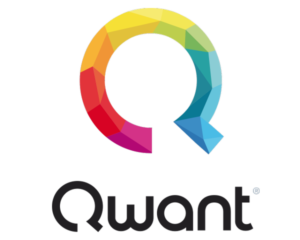 Yet the Qwant search engine is a very ambitious project: “We think we’re building a European alternative where web searches are concerned”, said Manuel Rozan, the company’s co-founder and president. 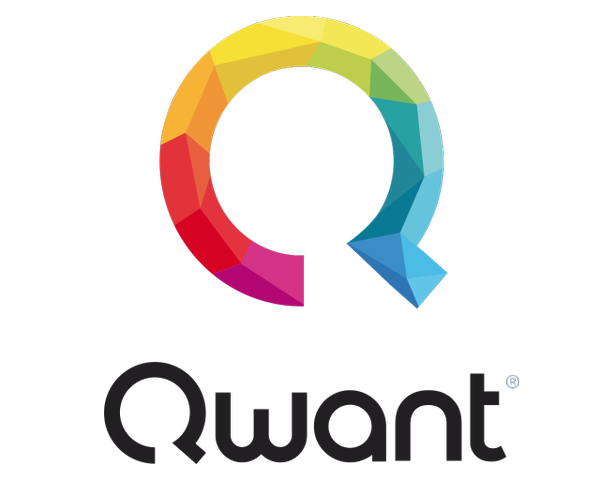 According to its founder, Qwant does not want to compete with Google but “to show something different”. It is possible to refine the search for each column by typing another keyword. The “Media” mode is for photos and videos; while the “People” mode if for finding people or organizations on social networks like Facebook, Twitter, Google+, LinkedIn, and Myspace. Users can create a free account allowing them to create notebooks and notes. First of all, you can easily compose a new email message in Yahoo! Mail just by typing !mail abc@xyz.com in the Yahoo! Search box.Besides, you can get the lyrics of various songs sung by any singer easily. For instance, by typing “Shakira lyrics” you can get the lyrics of Shakira’s songs. In order to get the lyrics of a specific song, you are required to type the name of the song along with the singer’s name, such as, “Shakira whenever wherever lyrics”. Furthermore, if are searching for specific web pages where a particular word appears before the other, then you simply need to mention the search query within Square Brackets. For instance, if you write [Tom Cruise], then it will specifically display only those web pages where the word Tom comes prior to Cruise. 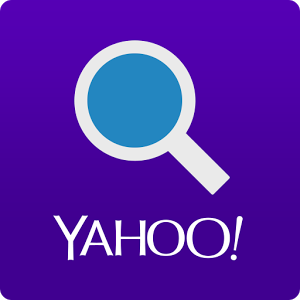 Moreover, you can conveniently search your beloved websites from Yahoo! Search itself. Take for example Google. You can easily search Google in Wikipedia.com by typing !wiki google in Yahoo! Search box. Likewise, you can also accomplish your hunt for some other preferred websites by using the shortcuts as !flickr, !ebay, !amazon, etc. In addition, these can even be administered from the Firefox search box without having the need to alter the default search engine. Last but not the least, it provides the facility of link domain which is an unsubstantiated Yahoo web search operator that can provide you information about the exact number of articles related to a specific website that can be found on Wikipedia. However, this function cannot be obtained from Google. We unleash your brand potential using the inbound marketing and by providing unparalleled digital services. With our customized Inbound Marketing, web & mobile development and e-commerce solutions you can be assured to achieve your digital goals on time effectively.